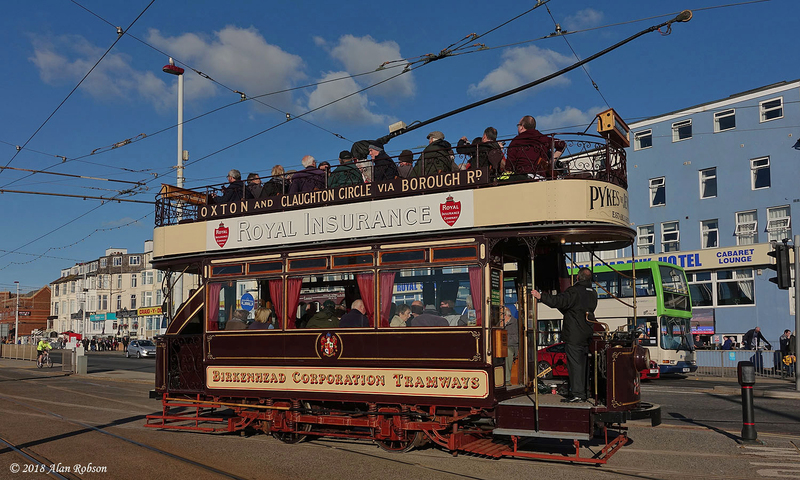 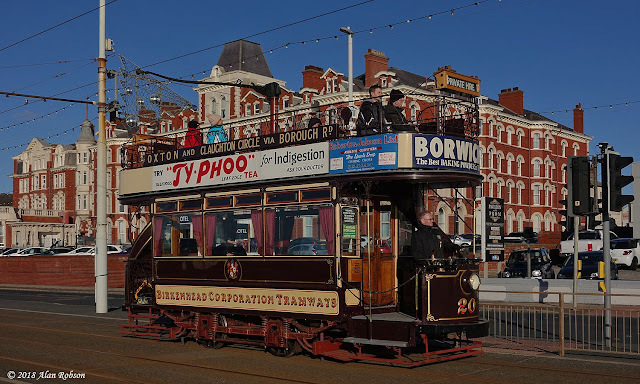 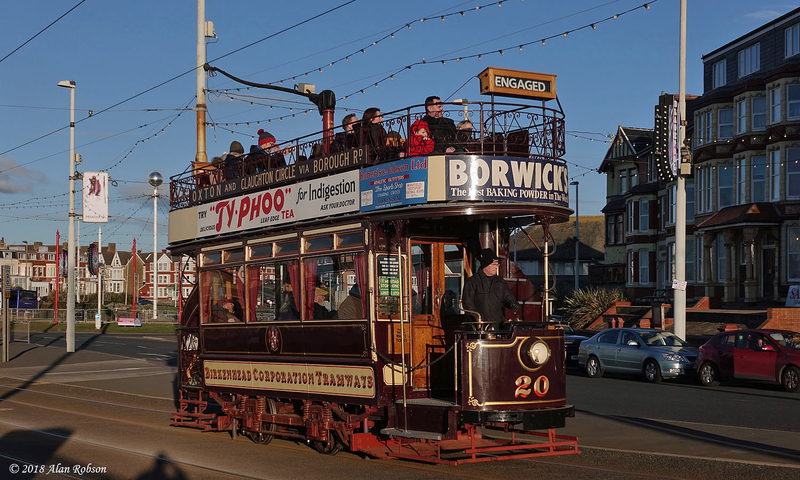 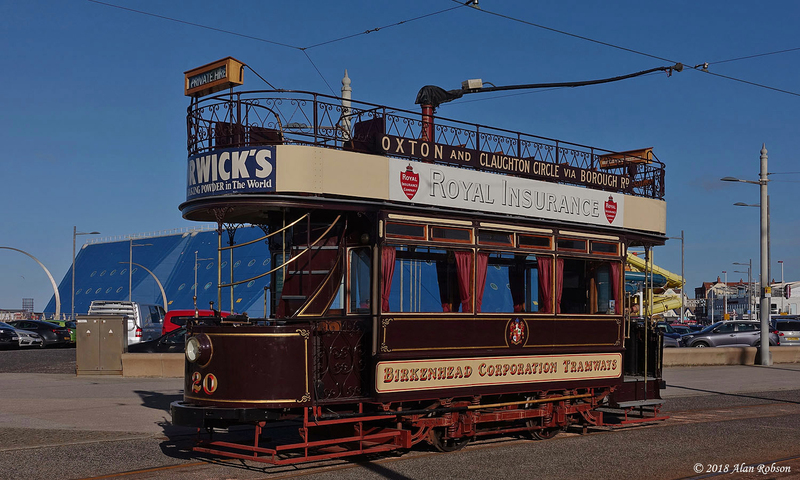 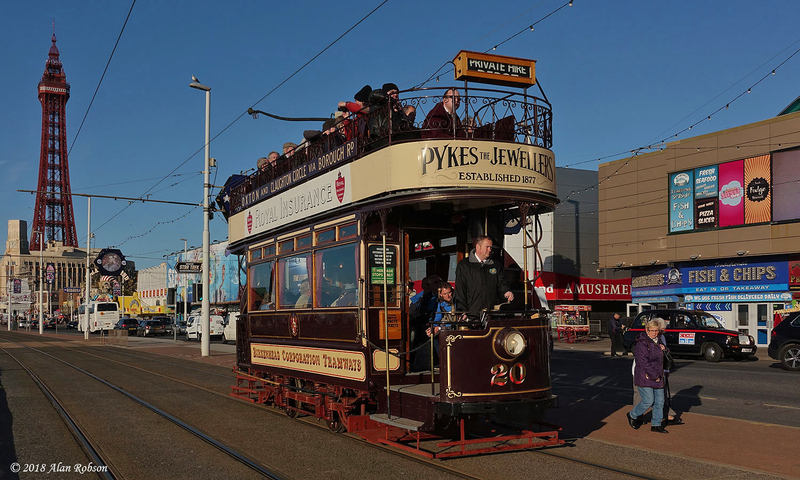 On the weekend of the 27th and 28th October, open-top Birkenhead tram 20 operated several special tours in addition to the normal Heritage Tour service. The tours ran at 11:00, 13:00 and 15:00 on each day, consisting of a round trip from the Pleasure Beach to Bispham and return for the price of £5.50. Most obligingly the weather remained sunny throughout the weekend, although rather chilly, especially on the top deck of Birkenhead 20. 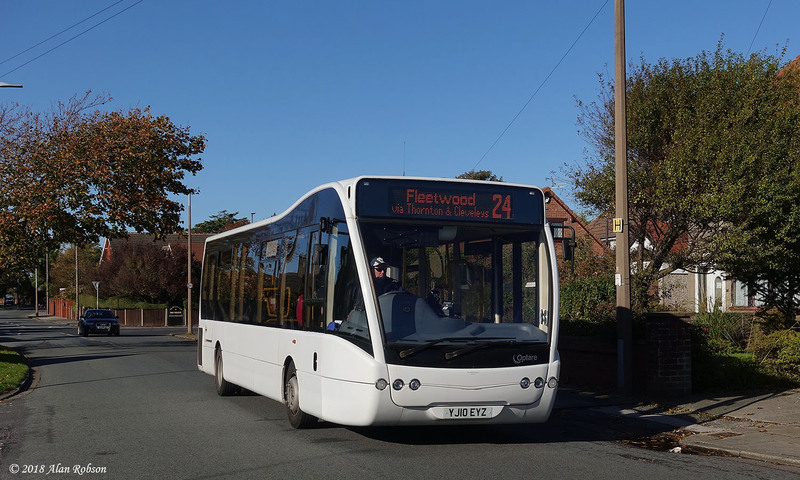 Boat 227 was relaunched at a naming ceremony at North Pier this morning. 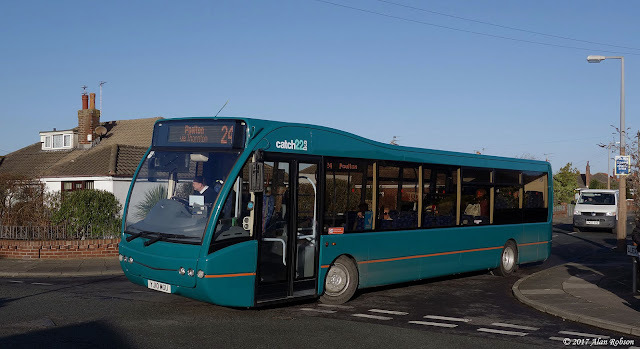 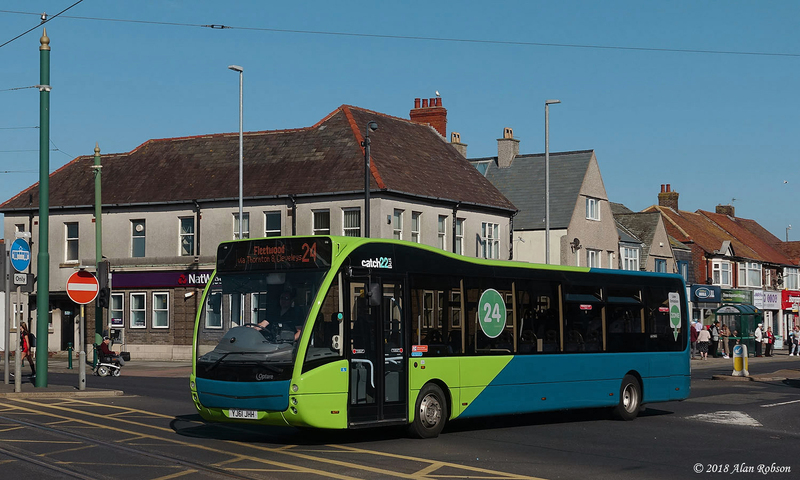 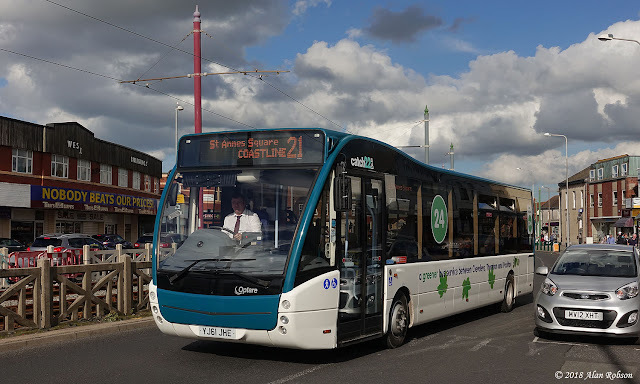 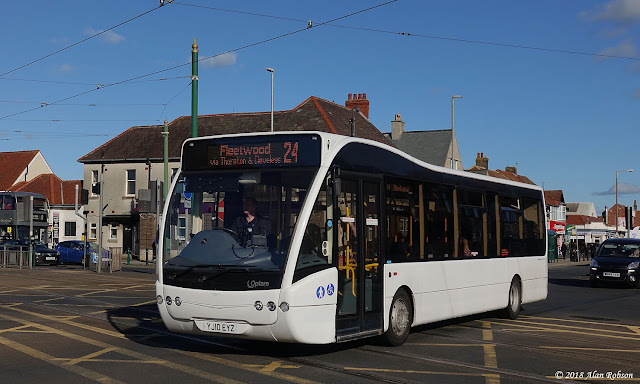 227 has been restored by Blackpool Transport in conjunction with Blackpool Civic Trust. The tram's new name is "Charlie Cairoli", who is best known for being a clown at Blackpool Tower Circus for many years. 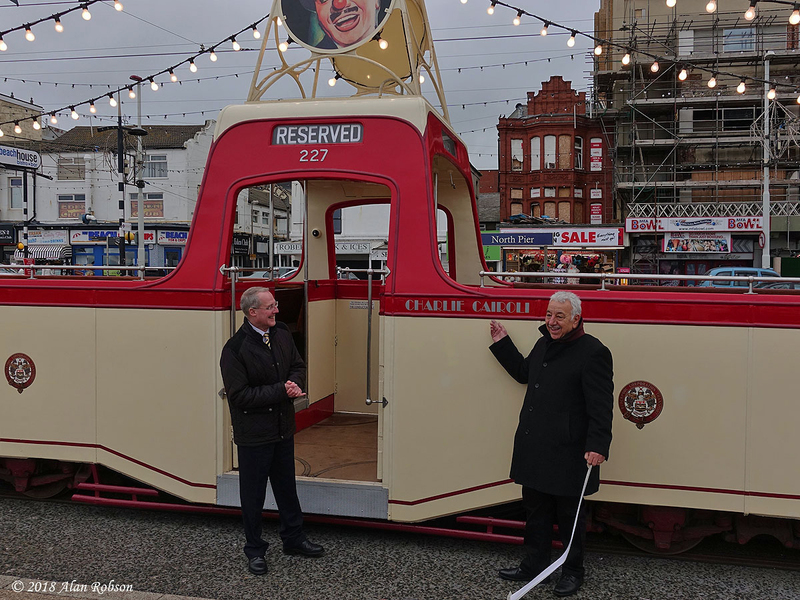 The unveiling was undertaken by Charlie Cairoli Junior, the son of the famous clown. 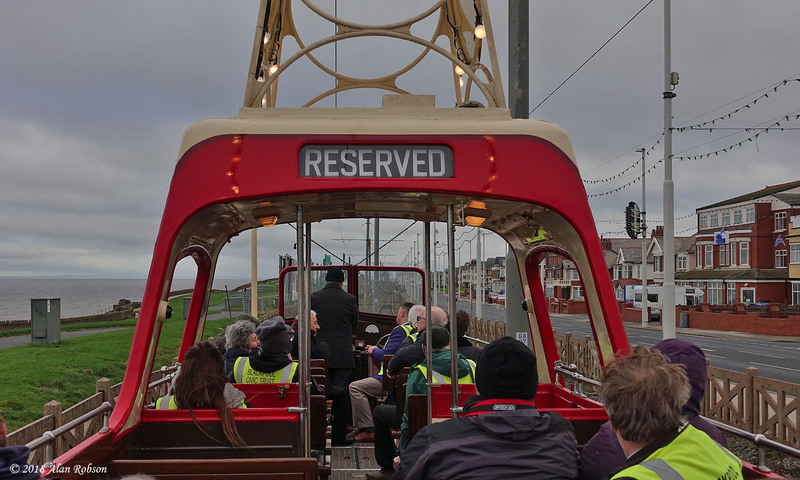 After a short ceremony and speeches, the official party and guests were treated to a ride to Bispham and then back to Hopton Road, onlooking members of the public were also invited along for the ride. 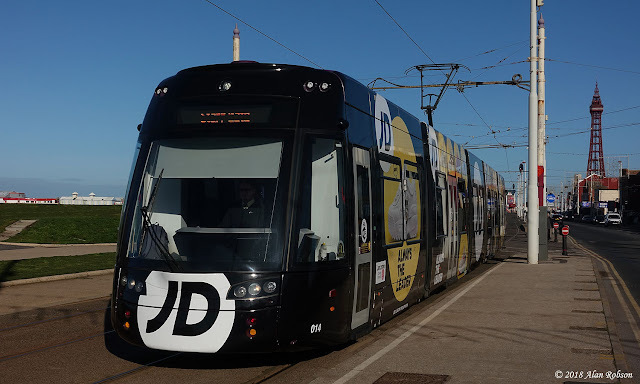 The JD Sports overall advert Flexity has now had the fleet number 014 applied to its cab sides. 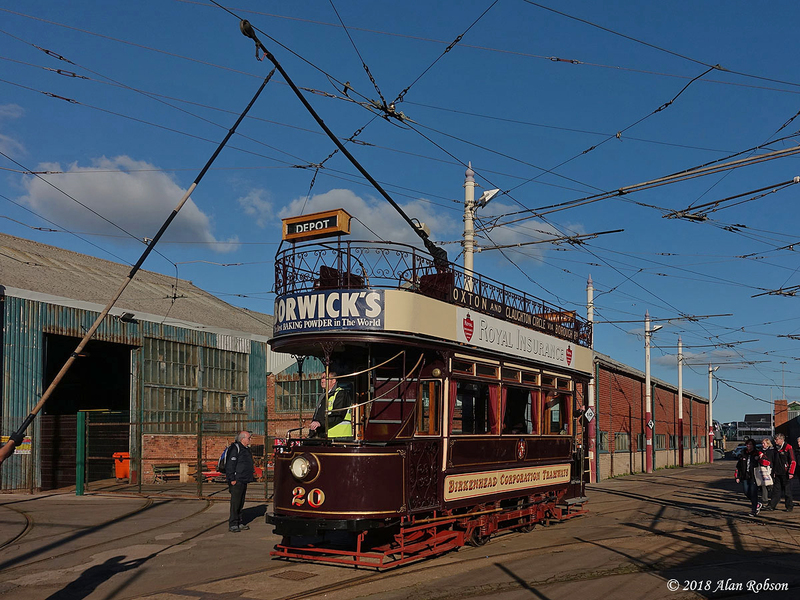 Birkenhead 20, a 1900 Milnes built open-top tram, originally arrived in Blackpool on loan way back in July 2017. 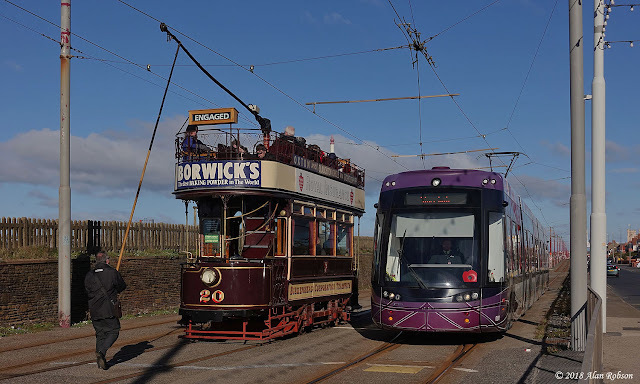 Thursday 18th October 2018 finally saw its first outing on the tramway carrying passengers. 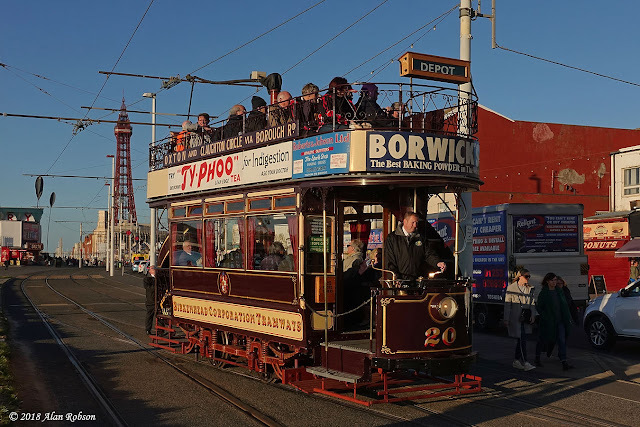 The trials and tribulations of Birkenhead 20's unproductive time in Blackpool are well documented, but rather belatedly it has at long last been used. 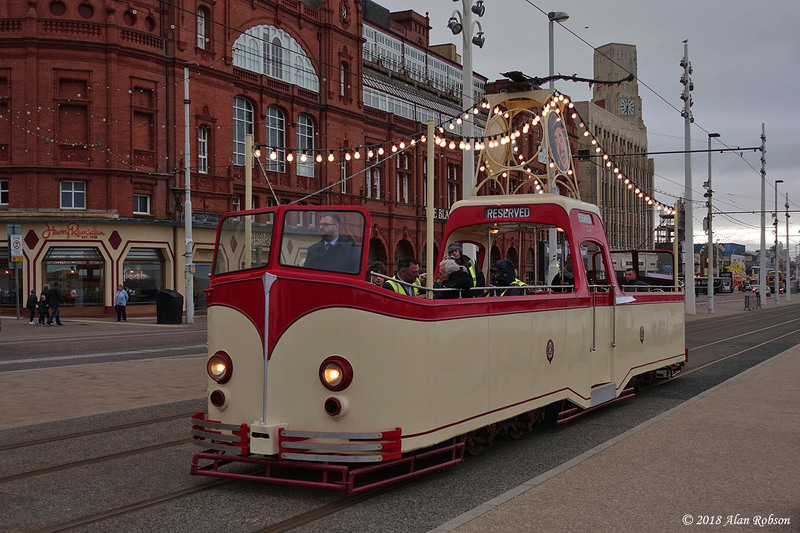 The tram's first outing was on a private hire for the Merseyside Tramway Preservation Society, who normally operate the tram on the Wirral Tramway in Birkenhead. Unfortunately it seems likely that Birkenhead 20 will be making its way back home to the Wirral after the end of the Illuminations, which is rather a shame as it has been unused for most of its 15 month visit. 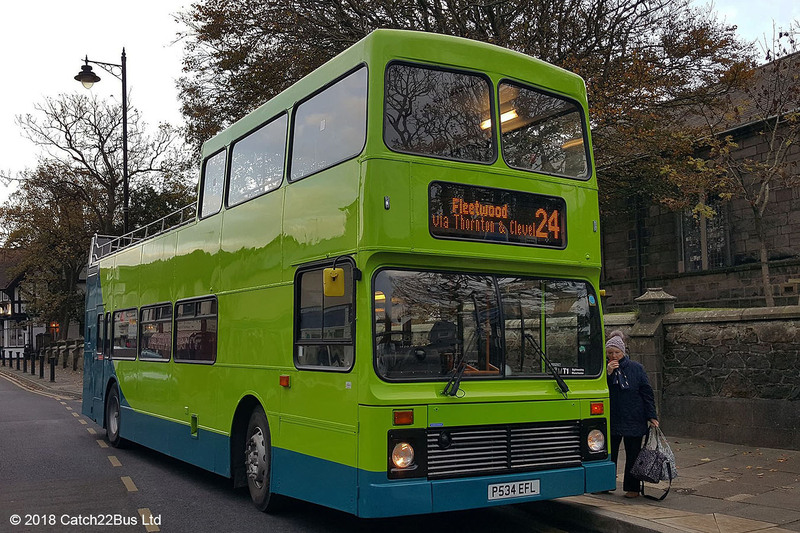 Catch22Bus repainted their 11.1m Optare Versa YJ61JHH into an eye-catching livery of lime green and monsoon blue earlier this year. 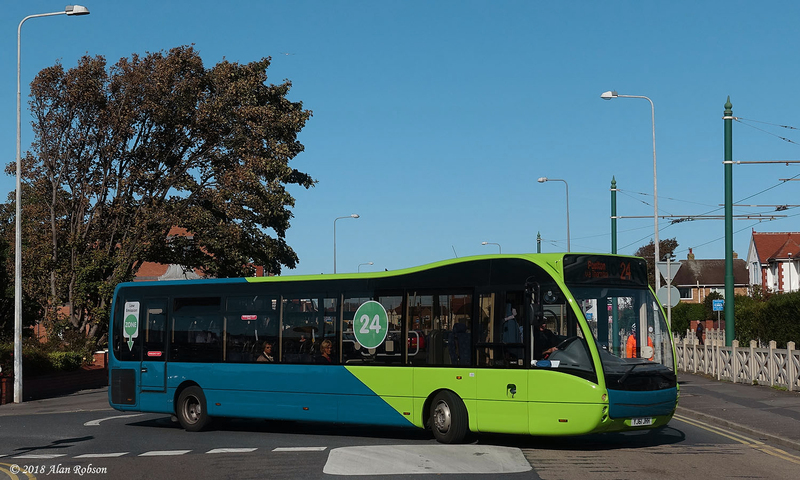 A fourth Optare Versa has now been added to the fleet, this being YJ10EYZ, a 10.4m example formerly operated by Helms of Eastham, the bus is currently running in a plain white livery until it receives a repaint. 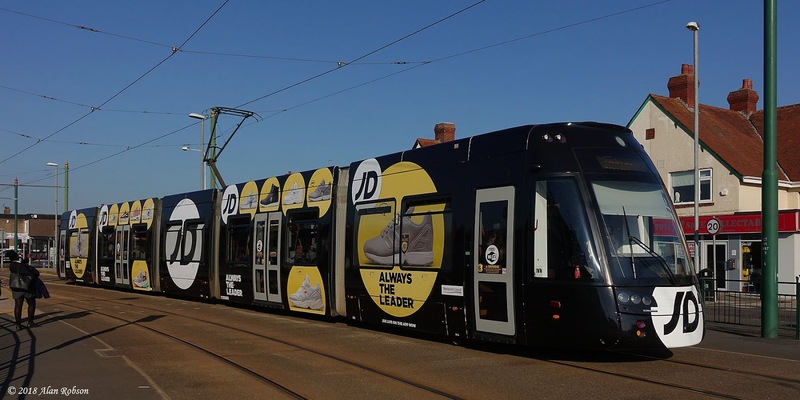 Flexity 014 has entered service this week carrying an overall advert for JD Sports. 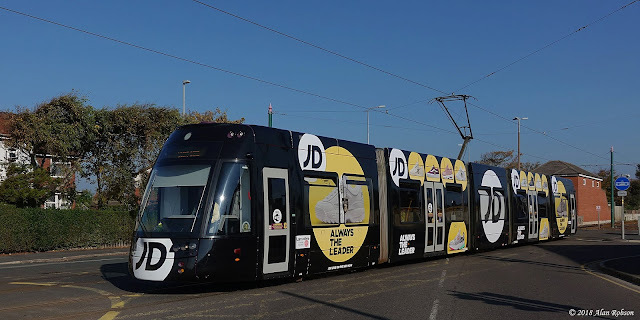 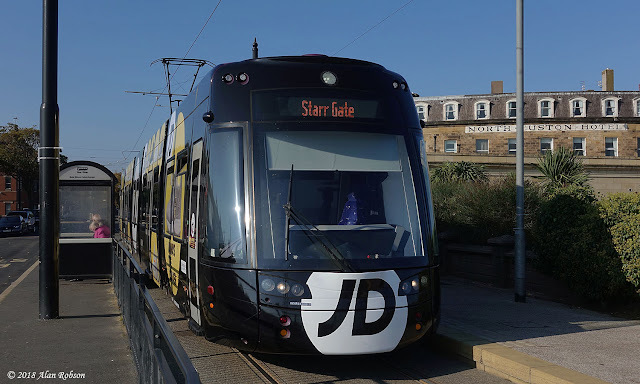 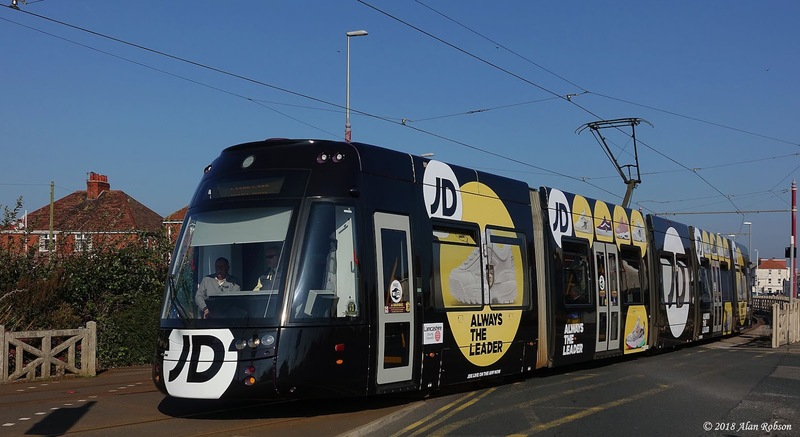 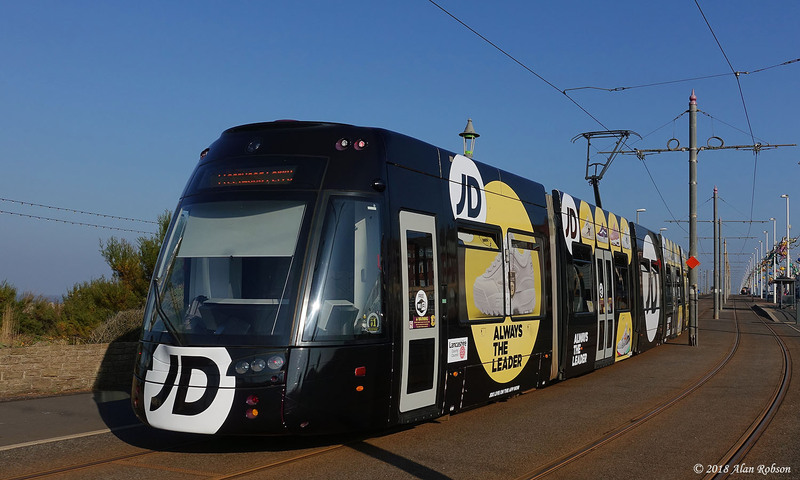 The advert is on a black background with the "JD" logo in large white discs on the tram ends and sides, with contravision in use on three sections of the tram. Again similar to 003 & 016, the tram has entered service without any external fleet numbers.